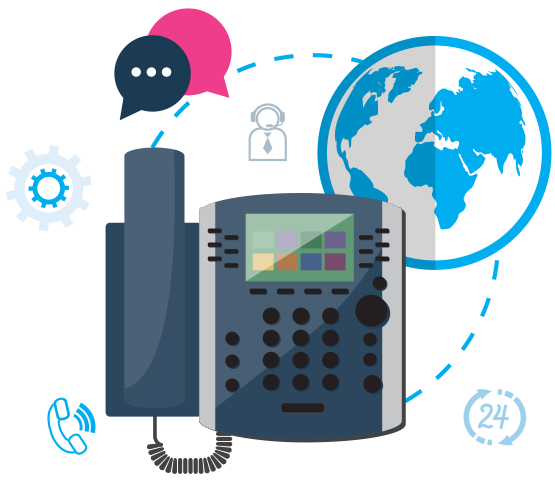 Flexible, reliable scale-able - we design, supply and maintain IP phone platforms, and PBX telephone systems that work around you and your business needs, so you can interact with the world at large. 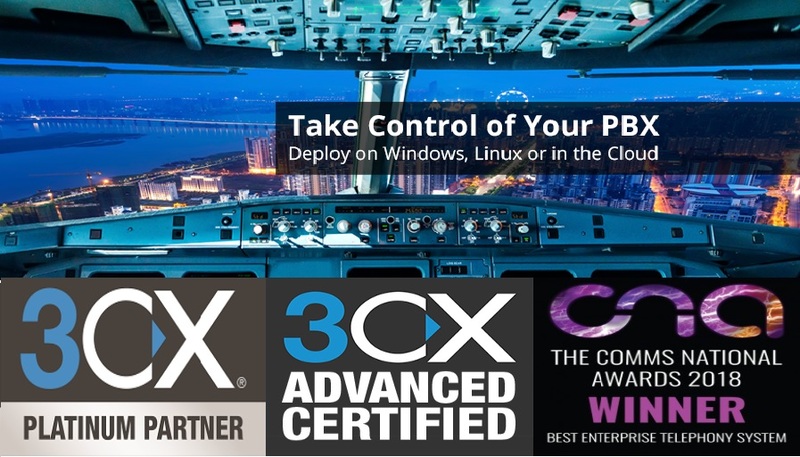 3CX sits on our Cloud Server making, management of your PBX so easy that you can effortlessly access it yourself. Times are changing and we aim to change with them. We would like you to be involved too, so why not take a look at our IRIS Cloud based solution. We’re all on the move. 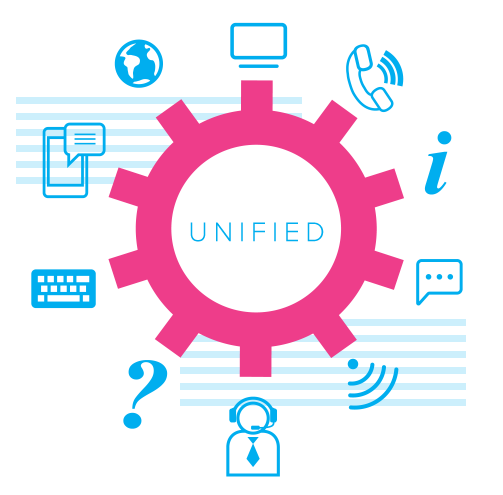 By unifying your communications into a single user experience, you can be sure that you’ll enjoy maximum mobility, business continuity and never disappoint your customers. Our fully trained engineers are all DBS checked, system accredited and provide on site & telephone support across the UK, ensuring your communication systems are always working at peak efficiency. Welcome to Digital Telecom - your telecoms business partner, celebrating its 30th anniversary in business. 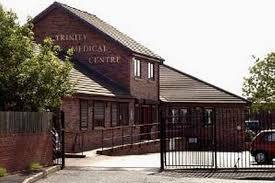 We work alongside business and technology partners across the North West. From set-up, to equipment supply and ongoing maintenance, our aim is help you secure total business continuinty and mobility. 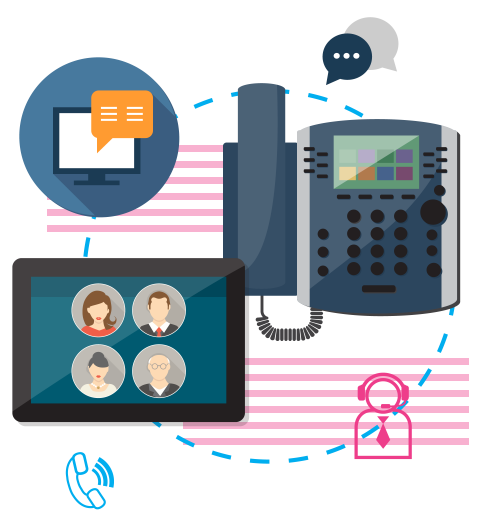 Use our telephony expertise to transform your business communications – ensuring you stay connected to your customers, suppliers and employees, irrespective of their location. The latest IP, Digital and Analogue Telephony, combining great user features, with efficiency and call savings. SiP Trunks, ISDN Lines, Analogue Single and Multi-Lines, providing robust and cost effective business communications, designed around your needs. Business Broadband, Leased Lines, Ethernet First Mile ( EFM ), Fibre to the premises ( FTTP ), Fibre to the Cabinet ( FTTC), and ADSL2+, keeping you connected to the World Wide Web. Re-route your telephony service and secure financial savings whilst, improving your efficiency and mobility. Helping businesses to select the right network, devices and contracts that match their processes and objectives. Ongoing maintenance and support services ensuring your business communications continue to run at optimum performance. Secure savings and efficiency gains by transferring the responsibility for managing and maintaining your IP phone system to us! Take advantage of our virtual office services to better serve and connect with the people that matter to your business. Ensuring your business telecoms move with you, without any loss of continuity or performance. 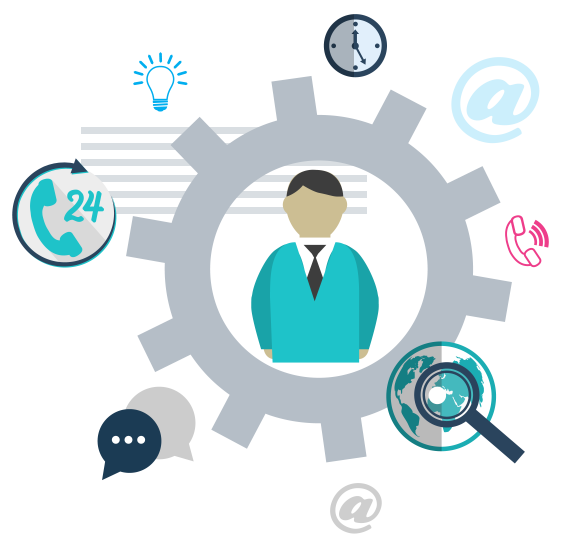 A range of tailored consultancy services, delivering flexible and responsive telecoms solutions for your business. Managing a business is difficult enough. That’s why we don’t believe in over-complicating things. We’ve invested in a range of scalable Digital Telecom Cloud based platform services and applications that streamline your voice communications, giving you maximum uptime and connectivity, 100% mobile efficiency and a host of other intelligent features. You won’t hear any technical jargon from our engineers. Our intention is to create telecoms solutions that work around your unique needs, delivering multiple business benefits - we think that speaks for itself! Why not? We understand the digital telecoms market more than anyone else. We’re a business that thrives on success and seeing our business partners and customers succeed. 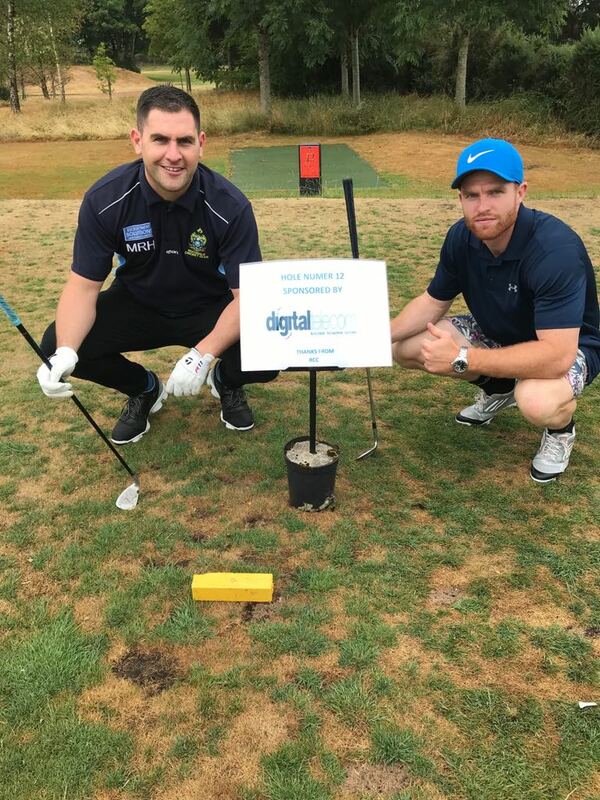 Digital Telecom is a communications expert specialising in VOIP and Digital telephony platforms, applications and equipment. We have been in business for over 30 years, and in our industry, experience counts! Working with you and your business, ensuring your communication systems never fail or let you down. Cooperating with technology partners seeking to expand their services with our telecoms solutions and expertise. We work with some of the biggest and best telecoms suppliers in our industry, so that we can provide our customers with an unprecedented level of service and product choice. Visit our blog on a regular basis to keep up with what we’re doing and to learn more about what’s happening the world of digital telecoms.